Lauren joined HWA in 2012. Originally from Lander, Wyoming, she received a B.A. from Middlebury College in 2004 and an M.S. from the University of Wyoming in 2011. Lauren's interests focus mainly on population and community ecology, including the interaction between sensitive species and human modification of landscapes. She has experience researching a broad range of taxa and issues including avian community response to wind energy development, habitat modification in shrub-steppe and grassland habitats, long-term monitoring of migratory bird populations, timber harvest and the ecology of endangered bat populations, and community interactions and population regeneration associated with declining pine species in the Intermountain West. Lauren also has experience surveying for mammal, herps, and plants, and is a skilled spatial and statistical analyst. She has presented her research nationally and has received several awards associated with scholarly achievement. 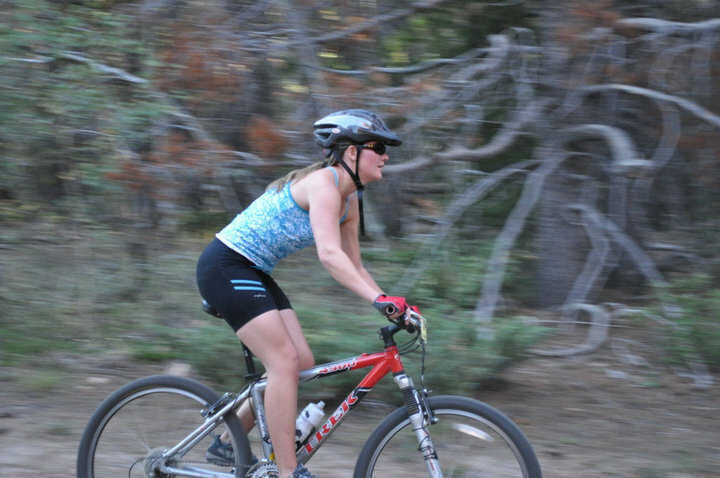 Lauren spends her free time in the big outside of Wyoming where she enjoys backpacking, mountain biking, trail running, and cross-country and telemark skiing.